DxOMark today published the results of its "Selfie scores" test, which gauged the performance of the front-facing cameras for 12 modern smartphones. Apple's iPhone XS Max sits at fourth place on the overall selfie rankings with a score of 82, beaten out by Google Pixel 3, Galaxy Note 9, and Xiaomi Mi MIX 3. According to DxOMark, the iPhone XS Max produces "some of the best" still images and video quality when it's placed in brightly lit situations, but it lost points because of poor performance in dim lighting. The only other Apple smartphone on the list is the iPhone X, with a score of 71 in 10th place. DxOMark also broke down its results by providing a specific "selfie photo score" and "selfie video score." 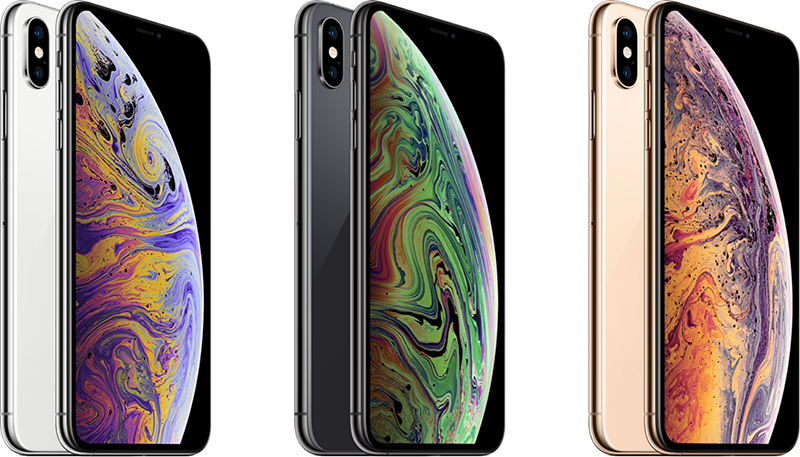 The iPhone XS Max received a score of 81 and 82, respectively in each category, again staying in fourth place in both instances. The company said that Portrait Mode selfies are a major strength of the iPhone XS Max, with very good depth estimation and accurate subject masking. Overall, DxOMark said the iPhone XS Max was "among the best results we've observed for front cameras" thanks to features like HDR and Portrait Mode's bokeh effect. 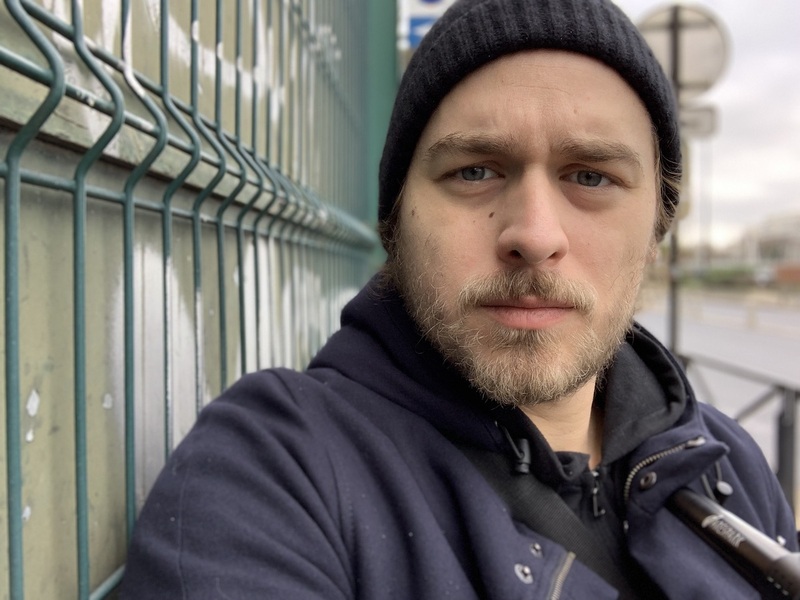 Overall, DxOMark pointed out that one of the XS Max's big weak spots on its front-facing camera is noise, noting that luminance noise is visible on faces in many of the outdoor images taken during the testing process. The company noted that results remained "acceptable," but things only got worse in low lighting conditions, and even explained that these results are slightly poorer than those found on the iPhone X's front-facing camera. The two phones topping the list -- Pixel 3 and Galaxy Note 9 -- tied for first with a score of 92. DxOMark said that the Pixel 3 edges out the Note 9 in terms of its focus system, but the Note 9 achieves better results for exposure and color in selfie photos. "Images captured with the Google device show slightly stronger contrast and a cooler white balance," DxOMark's Lars Rehm mentioned. "The Samsung is a little better at exposing for faces and applies a little less contrast to faces, making for a slightly more natural look." 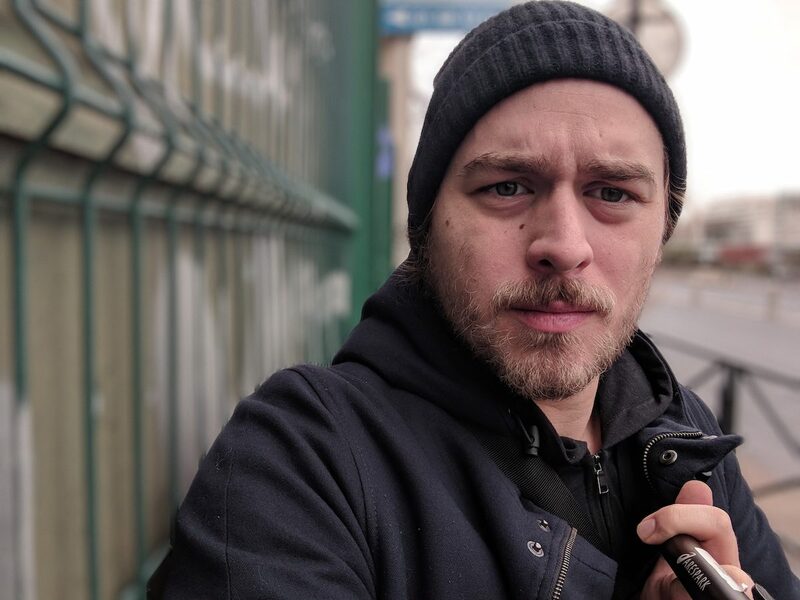 You can check out the full iPhone XS Max front camera review by DxOMark right here. Maybe just me, but between the included test photos, the Google Pixel 2 looks a little better. Seems like the person in the foreground is separated a little more precisely from the background. Also, it looks like the 'bokeh' in the XS photo is more like a layered blur, like it has a gaussian blur layer at reduced opacity over a focused layer. Yah that Pixel “bokeh” makes no sense. The portion of the fence beside his shoulder is blurred while his shoulder (the exact same distance from the lens) is sharp. I thought the same thing at first, but after really looking at it, I'd say the iPhone is doing a better job. The Pixel has done a great job of identifying the person, but it seems like it's just cut him out and blurred the whole background. But that's not how bokeh works. If you took this photo with an actual camera, the wall beside him would be in focus with him, and then gradually blurred out as you get further away. It's an interesting shot for this test with that wall there. If the angle was changed and the wall was just directly behind him and he was standing a distance away from it, I think the Pixel would look the best. But because the iPhone has taken the depth into account in this shot, I think the iPhone picture is better. Meanwhile, the photos my Nokia 8210 take feature far superior blurring, but nobody is bragging about that! Well he looks substantially better in the iPhone photo, that much is for sure. Kind of has a hobo glow in the Pixel. The Pixel's example definitely has a sharper subject but I'm assuming the iPhone receives its points with the gradual background blur that is said to be more realistic. The Google bokeh is far worse though. The railing right next to him should not be so out of focus. Bokeh on the iPhone looks more authentic than the Pixel.